In 2207, twelve-year-old June Anderson stands between humanity and its doom. 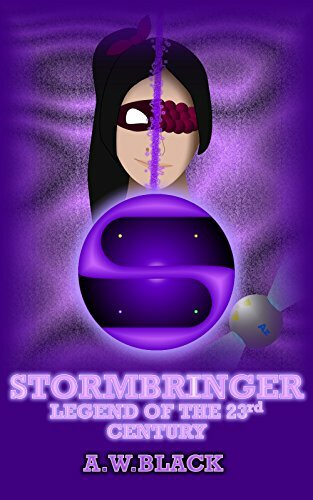 During a series of break-ins which threaten to destroy her family, she takes on the alter-ego of the "Stormbringer" in an attempt to impress her younger brother. Armed with the power to create portals and assisted by a child prodigy, June has to push herself beyond her limits in an effort to save her family - and the world - from a threat greater than she could ever imagine.